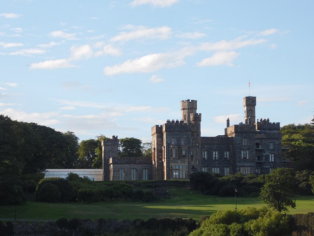 A 19th century Scottish Castle, which has been closed for over 25 years, has opened today (Monday 6 March) after millions of pounds worth of renovations, all overseen by WSP | Parsons Brinckerhoff. 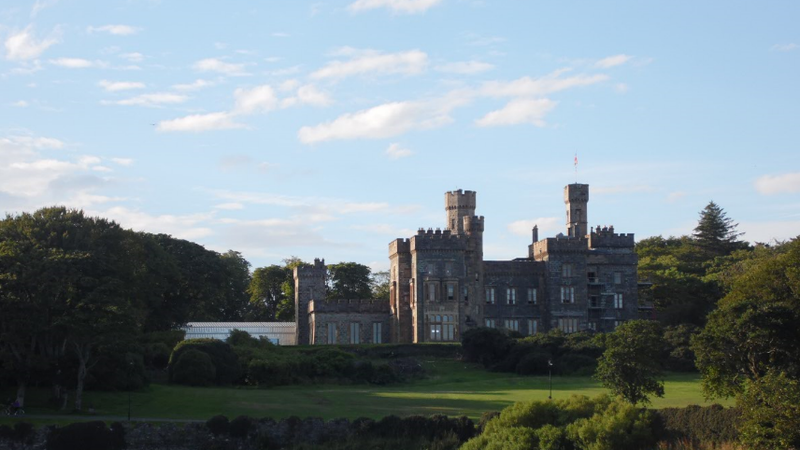 The global professional services consultancy was assigned in 2010 to manage the renovation of Lews Castle in Stornoway which was first built in 1847 for famous Scottish trader Sir James Matheson. Led by Comhairle nan Eilean Siar, the local authority for the Outer Hebrides, the £19.5 million which has restored the castle to create a new museum, archive and hospitality venue, was opened today by Right Honourable Nicola Sturgeon MSP, First Minister of Scotland in a special ceremony unveiling a plaque to mark the official opening. As well as devising the project programme, WSP | Parsons Brinckerhoff managed the procurement of designers and contractors, coordinated the work of the design team and devised a communication and governance structure for the project. “It’s been a real privilege for us to work on the restoration of Lews Castle, such an iconic Scottish landmark. “The project has rescued a Category A listed building and given it a sustainable future as a museum, archive and hospitality venue which the public will have full access to for the first time in its 170 year history, which is a very exciting prospect. The project received funding from Comhairle nan Eilean Siar, the Heritage Lottery Fund, Historic Scotland, the Scottish Government, the European Regional Development Fund, Highlands and Islands Enterprise and Gaelic language organisation Bòrd na Gàidhlig. The museum displays reflect life on the Outer Hebrides today and in the past and has been designed to appeal to local people and visitors. It is also now home to six of the world famous Lewis Chessmen from the British Museum collection as well as a range of unique objects associated with the Outer Hebrides. WSP | Parsons Brinckerhoff has a track record of complex arts and heritage projects including the Playfair Project at the National Galleries of Scotland, The Highland Archive Centre, Greenock’s Custom House, the William Morris Gallery and the medium term refurbishment project at the Houses of Parliament.